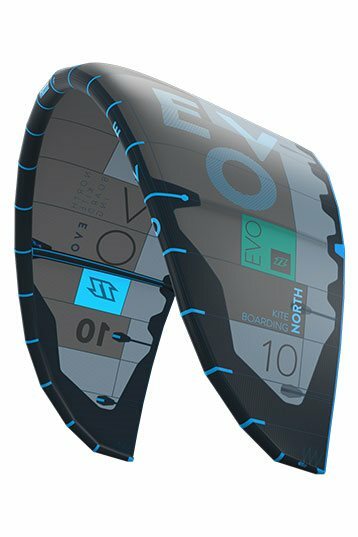 The Evo is a freeride/allround kite with good characteristics for beginners. It's capability to completely depower, the large windrange the re-launchability and the feedback make it suitable for starters. 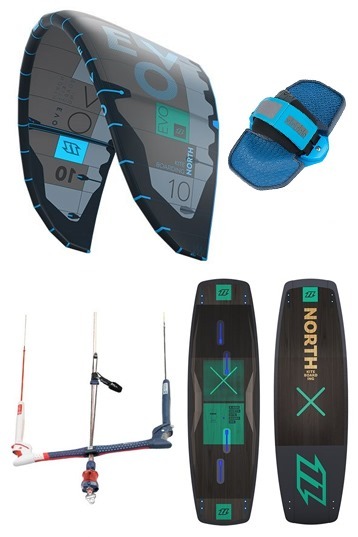 Quick reaction and small circle make it a good wave kite. 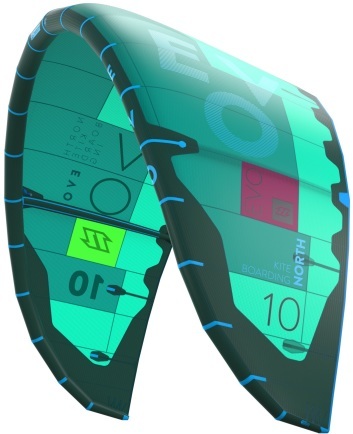 The 2009 Evo is an allround kite which is very suitable for beginners, allrounders and wave riders. We believe the Evo lacks some power for freestylers. It can be depowered very well, has good feedback, a short turning circle and gradual power buildup. Re-launching the Evo works great when the wind is between 12-24 kts. with less wind it takes some effort. in the high end the Evo performs less well, in that case it is better to use a smaller kite. As far as the build quality, the 2009 Evo is known to have some problems with seams on the struts breaking. large windrange. It performs great in it's low-end. The high end makes it a kite for advanced riders. When overpowered it tends to lose it's shape a bit. Keeps a bit of the power when flying just 4 lines. Stable anywhere in the wind-window. When the depower has been set-up to be too long you might tilt it too far, stop this by using the stopper ball. The bar pressure increases slowly due to the deep profile, the right tuning can help decrease this. Remember this kite is a lot different than the 2008 Evo in it's high-end. Overpowered great for advanced riders. Kite is quick and can be steered in flight. Soft landings when powered. In it's low end the 2009 Evo has quite a lot of pop. Good reaction to steering. The Evo tends to go deep into the window fast.